. 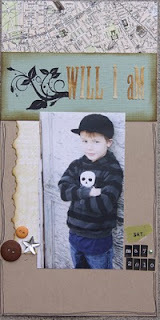 : My Reveal is UP! 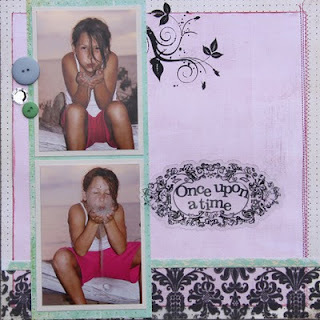 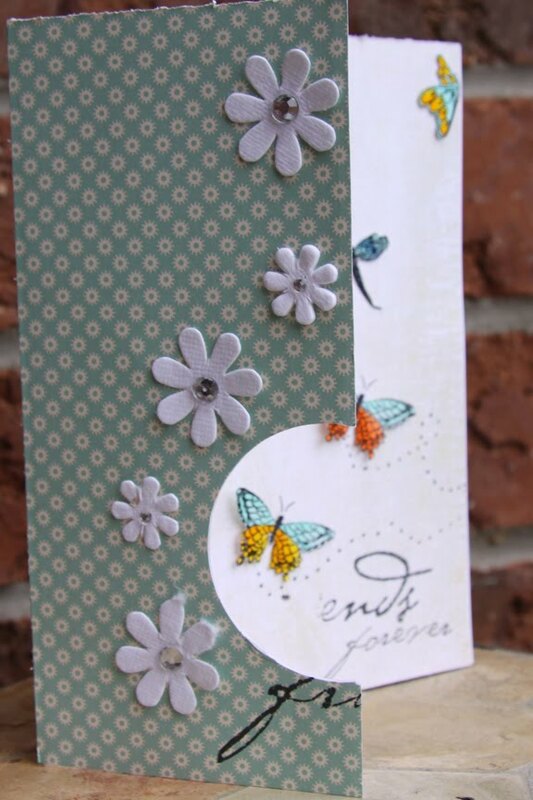 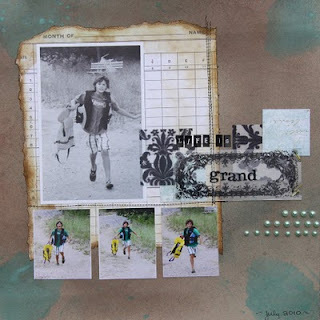 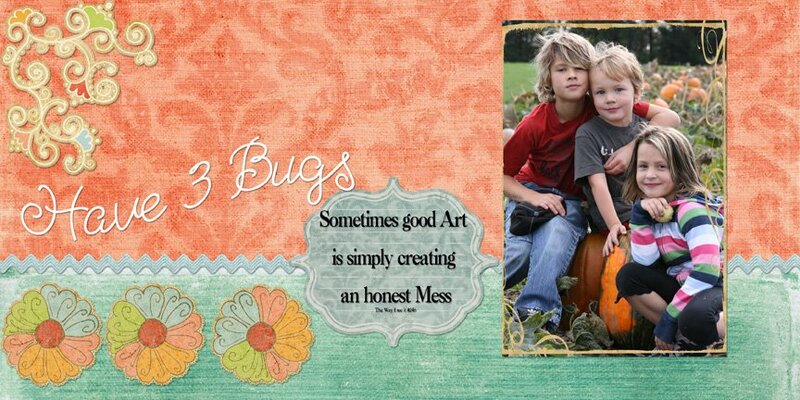 Here are my layouts and card that I made using the New August 2010 Fanciful frames Kit that was just released today at WESCRAP, it is at such a great price too, jammed full of fun stuff!